Locating someone online might be as easy as a simple Google search and getting everything you need to know about them to straight up being the internet’s version of Sherlock Holmes, where you have to bust down some literal doors to find the information. However, all this might be easier said than done. With the advances made in technology, internet included, people are becoming more and more tech-savvy. This means that individuals are becoming keener about the kind of information about them that is out there. This is because although the internet is a great place to connect with people and do business, it also has a dark side to it where individuals with ill intentions might use your data against you. Additionally, most employers will include an internet search while performing a background check on you. That embarrassing old photo that you uploaded on MySpace could come back to haunt you later on in your career. More people are realizing this and thus are taking preventive measures to ensure their internet presence remains private or anonymous if someone conducts a people search on them. It is therefore important to respect someone’s privacy especially if they made that clear to you. However, there are legitimate reasons to why you would need to locate a person online. This could be an old friend that you what they’re up to, a potential employer, or even the age-old reason why people search for other people; you are crushing on them. Nevertheless, if you are going to ‘stalk’ or find someone online, you may as well know the proper way to go about it. This article is about how to find someone online. You seriously cannot begin any search without using the big G. While being vague at times; you might be surprised by the amount of information about someone that Google will give you by simply typing in their name. If a simple search does not yield the desired information, up your antics and check Google News. Google News is mainly associated with magazines and articles. If your person of interest has had run-ins with the law or press, you’ll likely find something about them there. Additionally, you can set up Google Alerts to alert you in case of future mentions of your POI. The next step is to refine your Google search. Here’s how you do it. When you put quotation marks around the name that you are searching, Google is more apt to deliver more results and information about your query. Also, if you have any more information about your queries such as location, relationship status, or profession, include this in the search. Simply putting these quotation signs might even give you their phone numbers if they have them anywhere on the web. Additionally, you can perform a reverse phone number lookup where you can use an existing phone number to derive more information about your queries such as address, name, or business information. b.) Obtain an aerial or satellite view of the location you are interested in. c.) Check out an entire neighborhood. d.) Acquire names, phone numbers, and addresses plus directions to the location of interest. e.) Obtain a street view of the location that you are interested in. f.) View reviews of businesses within that location plus their websites, phone numbers and associated websites. If someone has been involved in the online world for a minute, chances are they have a picture of them somewhere. If you know what they look like, you can use their name as a starting point to search for them in Google Images. Additionally, you can refine your reverse image search by the following parameters: relevance, size, type of photo, and how recent the image was uploaded. Additionally, if you already have a photo of your POI, you can upload it to Google. Google will then scan the picture and deliver the results related to that image. This is part of the three-part series that combines to form the internet. 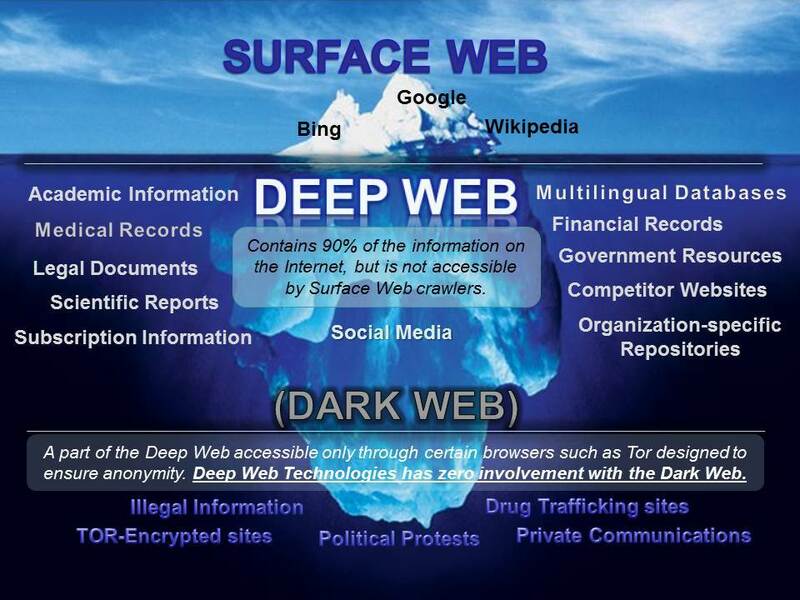 The three components include the surface web, deep web, and the dark web. Most of the information and sites that you access daily falls under the surface web category. The surface web is indexed meaning that it is easily accessible. This web is a lot more formal and is mostly comprised of information such as census records, old newspapers, and court records. The information in this part of internet town, however, is non-indexed. This means that although the data is accessible, it requires special skills to find it. It is a free people search engine that uncovers startlingly accurate information about people; it shows public records for free. Here you can find people’s phone numbers and home addresses. Their search index also includes unlisted addresses and numbers. If you are looking to connect with a person via their workplace, this website will come in handy. The search results will yield their job titles plus their employers and the place in which they are located. For you to contact the person, the site has a button for that particular purpose. You will be required to sign up for a free trial to use that option. Once the free trial expires, accessing the site’s features will cost you $99 per month. To skip paying these fees, you will have to roll up your sleeves and go to work. Call the company listed and see if they can give you the contact details of the individual that you are looking for. While you never want to wish incarceration on anyone, for a thorough and quality search, you have to include all options. Also, you might have heard that they are facing time. Either way, inmate search contains contact information that each state uses while looking for prisoners. The federal system uses this information too. You will have to be patient because you cannot search the contact details of all states at once. The good thing is that, if you know the state in which your POI is incarcerated in, the search process will go much faster. The main focus of this site is to help people search for jobs. Additionally, it offers the people search function to help employers and recruiters look for potential prospects. Most people will have their resumes online to better their chances of getting jobs. This engine, therefore, can be a good way of obtaining contact information. You can use other job sites to enhance your chances of success. This site will use information such as name, bankruptcy records, phone number, address, and name to search for a person. The search results will often yield information such as your individual’s full names, age, state, city, and even relatives. You will have to pay a fee for you to get their contact details. Facebook cannot be the most influential and popular social networking site for nothing. With close to two billion users, chances are everyone and their grandmother has a Facebook profile. It is, therefore, a great way to begin your search. You can use various details to search for an individual such as their full names, email address, or high school and college that the person you are searching for is affiliated with. You can use public record databases such as VitalRec to obtain vital records on the internet. Their database is linked to the public record database of every town, county, and state. Here you will be able to access almost everything from birth certificates to death certificates. Public record databases often will not require you to pay a fee for a basic search or show a physical proof of identification. Obituaries can give you much-needed closure in case you have been searching for someone for a while. Because they are published in newspapers, they are eventually placed online by these papers. It does take some skill to find these obituaries but with a little patience, they can prove to be fruitful. Additionally, you can use a genealogy search site. Genealogy search sites contain indexes to a death directory to every county and state. They have a high probability of yielding the results that you might be looking for if you think that the person might be deceased. A good example of these sites is Death Indexes. It is also a great place to start if you’re interested in researching your genealogy. PeekYou is a site that enables you to find someone if they have had any activity on the web. PeekYou does this by searching for the activity of a particular username across the web. For instance, if you want to know what a particular person using a particular username in one site is doing on other platforms, this application is for you. LinkedIn is one of the best people finder websites out there because it allows you to find a person by name; their real name. LinkedIn is almost foolproof because it is a professional networking site. This means that people have to use their real names to enhance their authenticity. Additionally, people will include a clear profile picture. Since most people are looking for ways in which they can boost their financial well-being, it is most probable that they have a LinkedIn profile. LinkedIn is, therefore, a great way to find people online for free. You have to remember that an individual data point such as a name will not be very beneficial in making a fruitful search. You will need to figure out a way to connect a single data point to other data points to complete your trace. For instance, if you know an individual’s name and job title, you can use this information to arrive at their linked in profile. 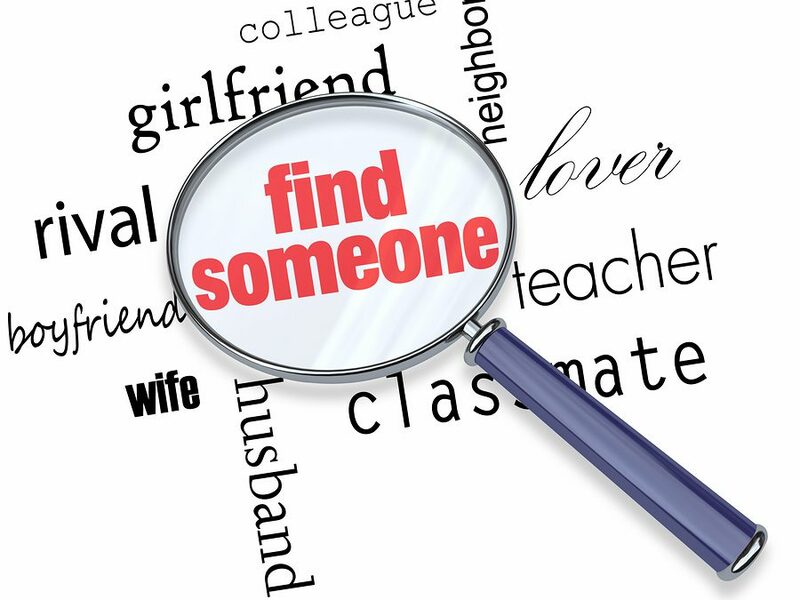 Searching for someone has been made easier due to the virtual world; however, you need to be smart to make these connections.